Mode specialises in skin care treatments such as laser hair removal, anti-ageing treatments, electrolysis and the treatment of acne. We also offer a full range of facial, body and natural beauty therapies. We pride ourselves on being a caring environment and we aim to enhance your natural beauty. We know that the treatments we offer, particularly the removal of unwanted hair, can be life-changing. Men and women are welcome at Mode, and we guarantee complete privacy. Mode Beauty Therapy is owned and run by Karen Drew, who has been working in the beauty business for 30 years. Karen trained at Ware College, then worked at salons in London and St Albans, including Pamela Stephens, before opening Mode in Loughton in 1993. She also has a teaching diploma. Karen is supported by a highly qualified team of professional therapists. 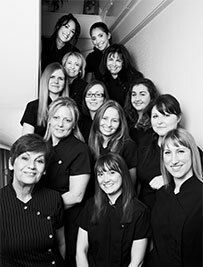 Mode has a strong ethic of continual training and refresher courses for its staff, and links with beauty companies in the USA, France and Italy keep us abreast of new treatments. We specialise in pioneering skin care treatments that encourage the production of collagen and elastin within the skin for an even, smooth appearance, and in innovative anti-ageing therapies that leave skin supple and vibrant. 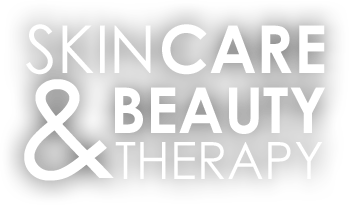 Our product ranges mark us out at the forefront of the beauty therapy business, concentrating on multi-layer skin renewal systems and maintenance regimes. We have a full range of body treatments such as laser hair removal and the removal of unsightly thread veins, and tans. Beauty treatments include the latest in eyelash extension and enhancement, sophisticated gel manicures and spa-style indulgent pedicures.